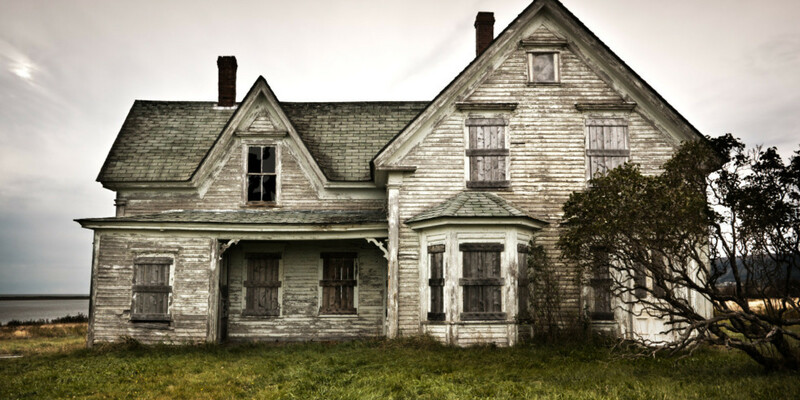 I sleep in forests and mountains with all the eerie noises and movements but you can never make me sleep inside an old, filthy, and freaky house. I’d rather be wide awake in a garden with mosquitoes chasing after my blood than dream of unworldly creatures/entities that may be roaming inside the house. When the Subic Bay Naval Base was finally returned to Philippine’s care, then-housing project for the US Navy officers were nothing but chaos: collapsing foundations, peeled off wall paints, and almost irreparable ceilings. 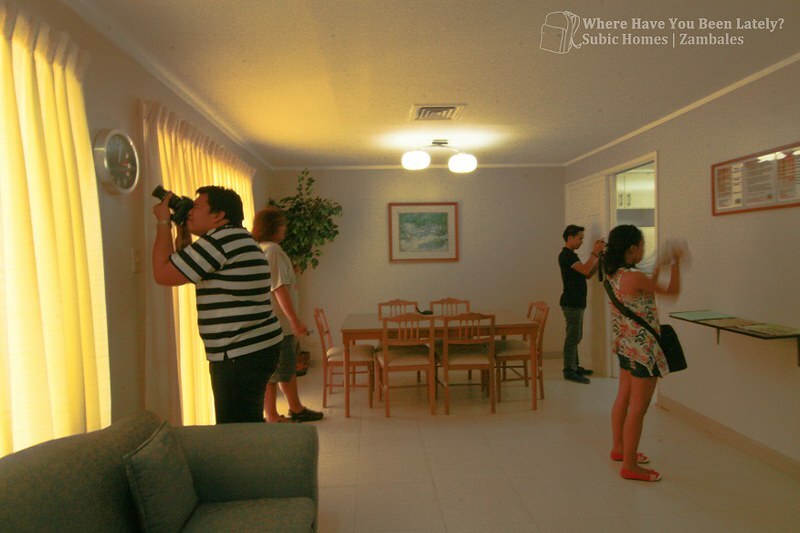 Thanks to Subic Homes for renovating and bringing back the beauty of the former US Navy officers’ housing facilities. 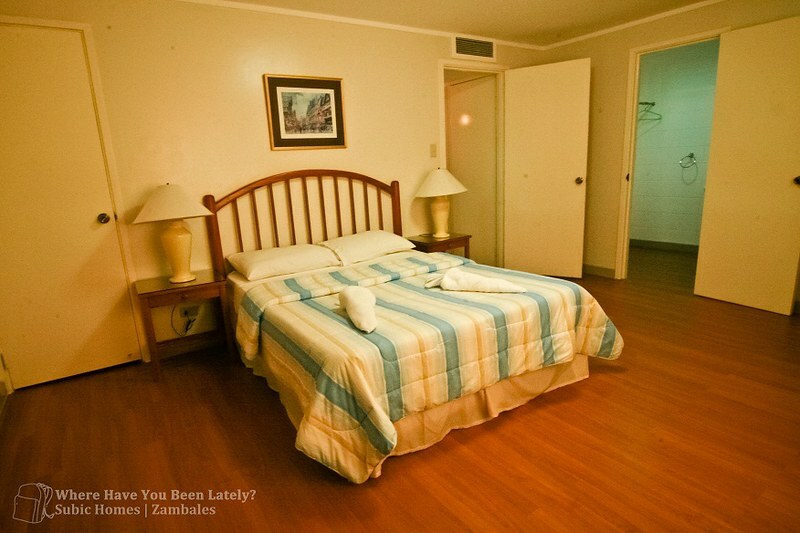 Had they not been founded, these homes will just be part of Subic Bay’s History. But what has changed since then? 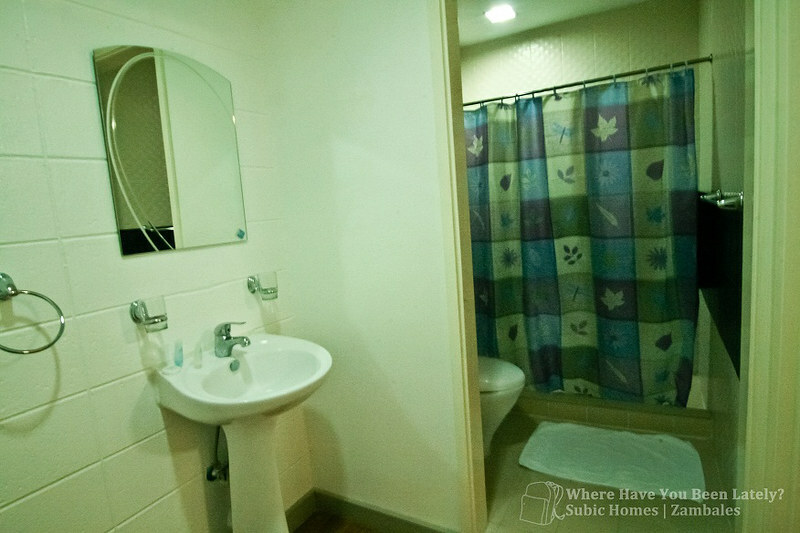 Subic Homes, which showcases cozy apartelles, is now branded as “your hub for the total Subic experience” for several reasons: still in great location, has the best support services, has renovated and fully-maintained units, and provides comfort with style. 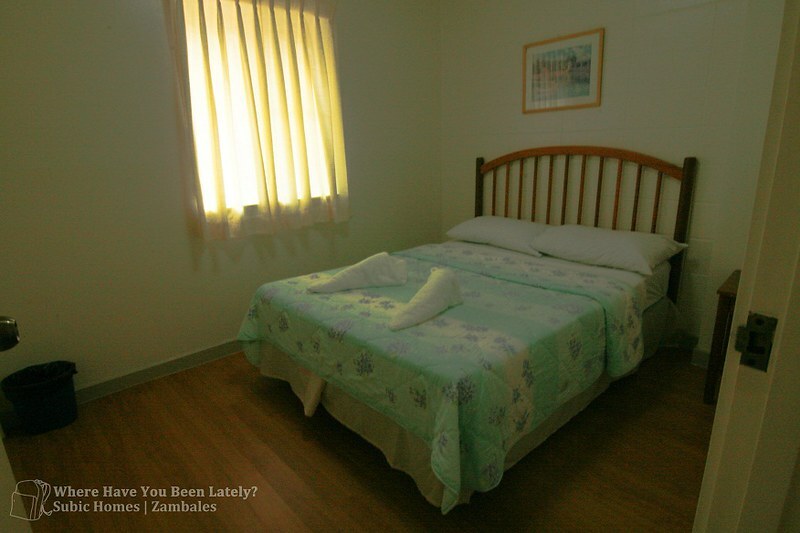 Situated in the very heart of Subic Bay, all of the recreation centers, theme parks, malls, and restaurants are just within reach. Its surrounding, populated by healthy trees, is perfect for cardiovascular exercises such as walking, running, and bicycling, which by the way is a common scene within the premises. 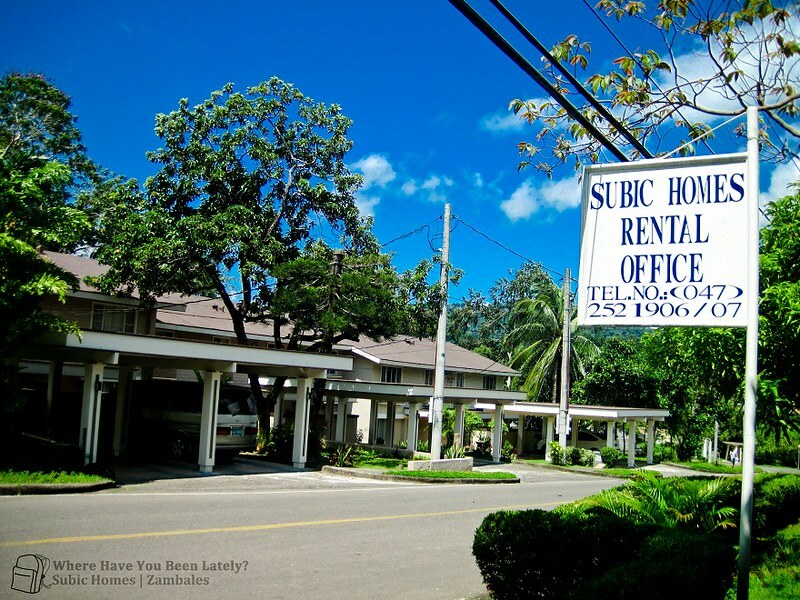 Subic Homes’ office located along Lansones Street. 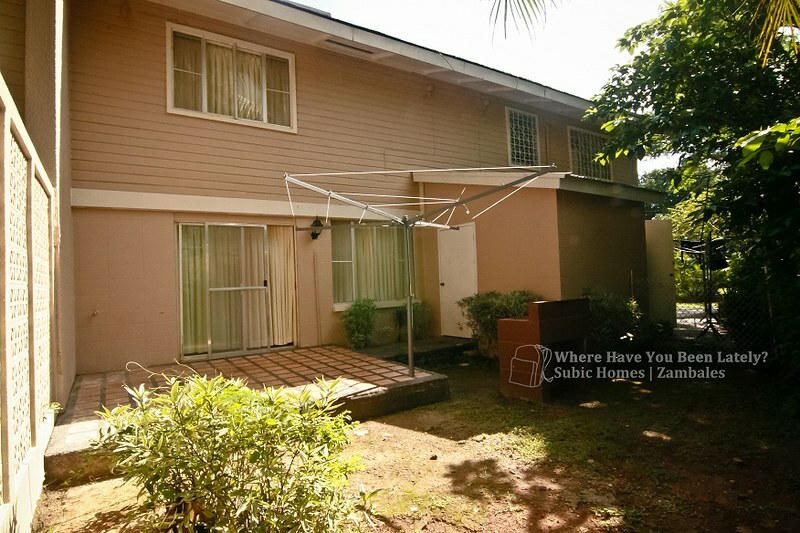 Subic Homes has villas with two to four bedrooms that will definitely suit your family or group regardless of its size. During our visit, we stayed in one of their three-bedroom villas. I couldn’t say anything but it is as if you’re living in a unit made for 20 people. It is so enormous you won’t hear a thing from the other corners of the house. Some of the rooms even have closets! One thing that I wish though that the villas have is an established wi-fi connection. We had our laptops and tablets but weren’t able to use it due to unavailability of internet connection, wireless or cabled. The three-bedroom villa that we occupied has two bathroom upstairs, one powder room at the first floor, and still another bathroom inside the maid/driver’s quarter. All of them were as white as your teeth and complete with toiletries. The bathroom inside the master’s bedroom is the most spacious but the one shared by the other two bedrooms has bath tub. Bathroom inside the master’s bedroom, second floor. If the houses and villas are then-piles of junk, visit the vicinity now to see all the changes that happened within the past years. All villas are painted with soothing colors, furnished with modern equipment and tools, the big LCD television at the living room has digital cable, with a garage for your vehicles, and has centralized air conditioner. There’s nothing more that you can ask for I must say except for the lack of drinking water. I think that’s manageable. The kitchen room complete with equipment and utensils. Dining area spacious enough for 6 persons. 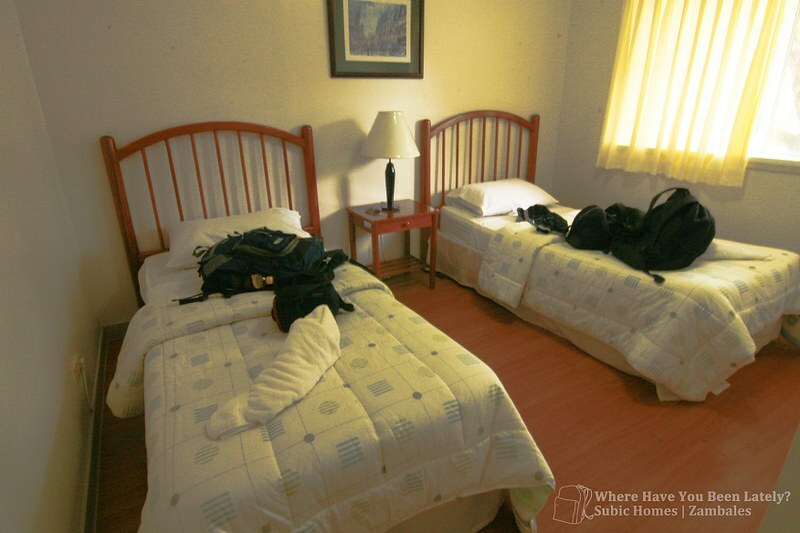 Subic Homes is not a five-star hotel but it sure has the kind service that some overrated hotels and other type of accommodations have. All villas are always maintained to have the clean and dust-free atmosphere. Obvious proof of this are the sparkling tiles of the bathrooms and kitchen sink. Backyard, perfect for barbecue parties and other gatherings. Each villa has its own caretaker or maintenance who cleans on a daily basis. Collecting trash, replacing the bed sheets/blanket/pillow covers, cleaning the whole house, are just some of their tasks. For other concerns, the customer service staff ‘s attention can easily be called right inside your rented unit. 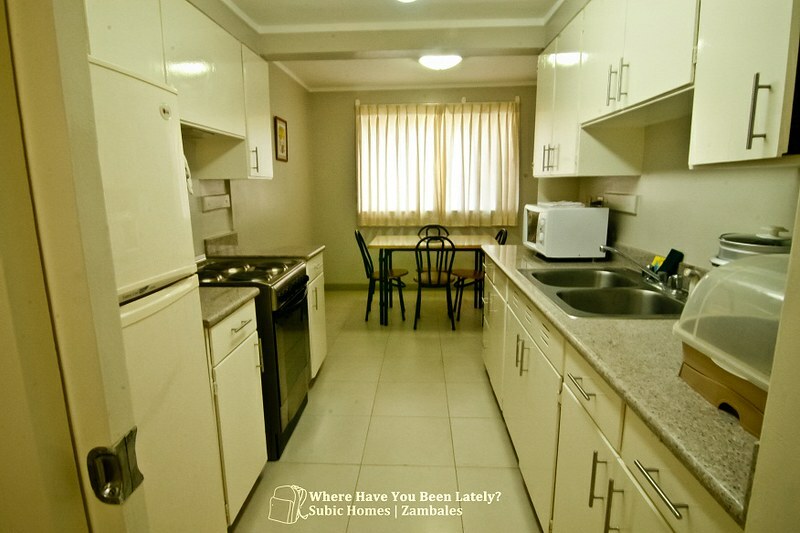 You can never go wrong in renting one of Subic Homes’ villas be it on a daily basis or a long-term lease. 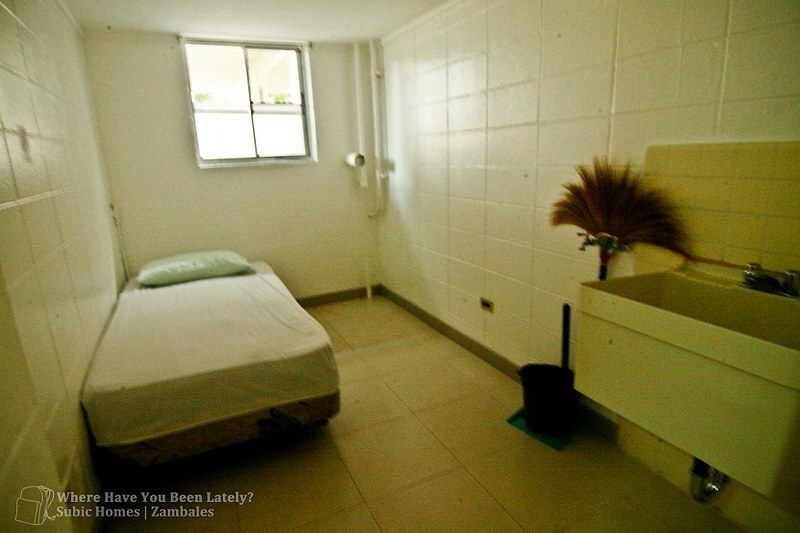 Now I won’t have to worry about sleeping inside an old, filthy, and freaky house on my next Subic Bay visit. ← Club ULTIMA, your ULTIMAte Scam? 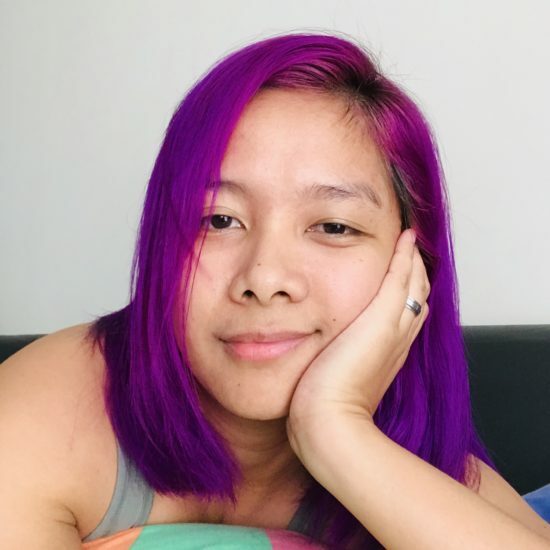 Proud to be “batang gapo” ang laki ng pinagbago ng Subic since nilisan ng mga americans ang lugar na yan but still until now .. base paren sya sa pag kakaalam ko. Thanks for sharing ur wonderful experience!